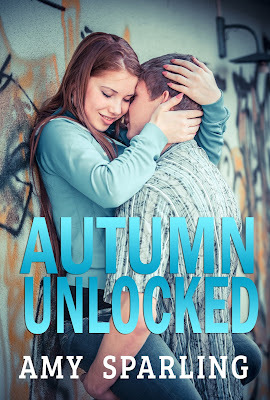 Jace and Bayleigh's story continues in the sequel to SUMMER UNPLUGGED. I'm excited to share the cover with you! After a summer grounded from technology, Bayleigh is back home and rebuilding her relationship with her mother. Her boyfriend Jace keeps his promise and stays in Texas, where he works at a local motocross track. 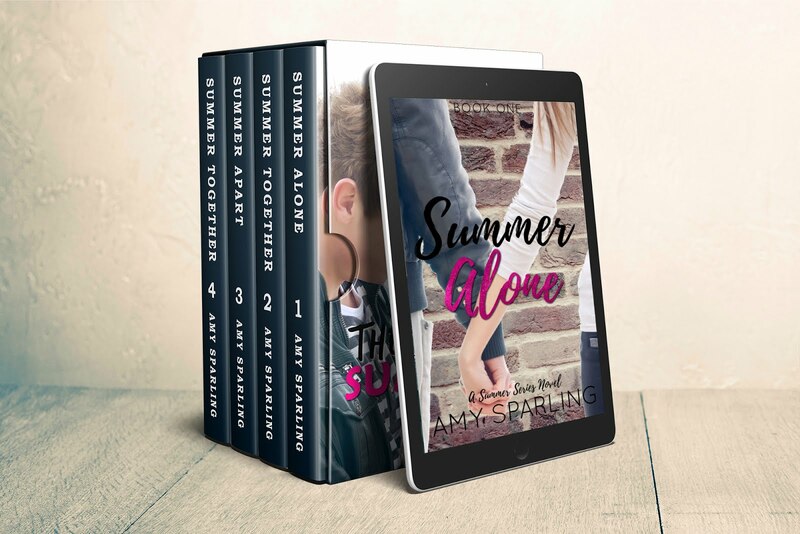 Knowing her relationship with Jace is something special and not like all the guys before him, Bayleigh is determined to keep their love strong, despite his notorious fame in the motocross world and the dozens of girls throwing themselves at him in his new job.